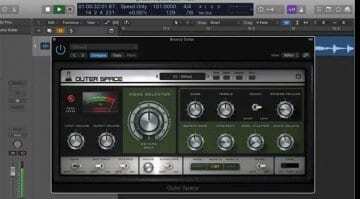 There are plenty of ways to creatively distort and mangle audio. Developer Denise offers a refreshing take on bit-crushing and flanging, two bread-and-butter choices for adding texture and movement to any track, with its intuitive, nostalgia-ridden Bite and Space Invader plug-ins. With matching GUI designs, the two are among the easiest to master tools of their kind. Each has exactly four control knobs, two sliders for input and output gain, and a panel of options at the bottom. 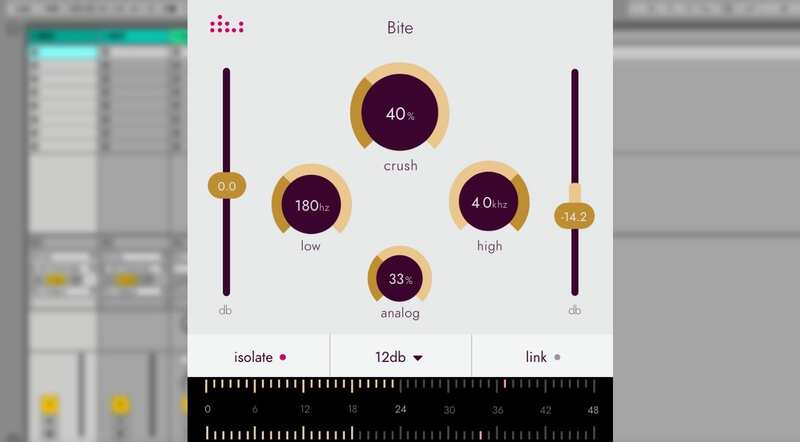 Bite lets you experiment with Crush, Low, High, and Analog Parameters. Crush controls the amount of bit reduction – from 32-bit to 1-bit. Low and High dial in the frequency content. Analog applies saturation to the end result for a more organic sound – an interesting addition to an all-out digital processor. Finally, you get the options of isolating the processed signal and linking the gain controls. That’s a cool bit-crusher – minimal, yet effective. The Denise flanger actually has five controls, for the Depth/Flutter knob is split in two. You also get the usual Sync, Mix, and Feedback knobs to control the modulation. 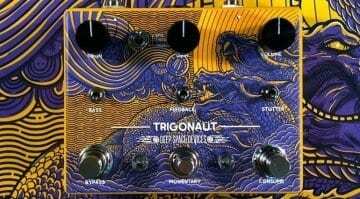 The bottom panel lets you tweak the modulation wave type, re-trigger the flanger to the rhythm of your track, and what I presume is a phase flip option. This way, says Denise, you can obtain a 60’s style wide stereo effect, or widen up synths. 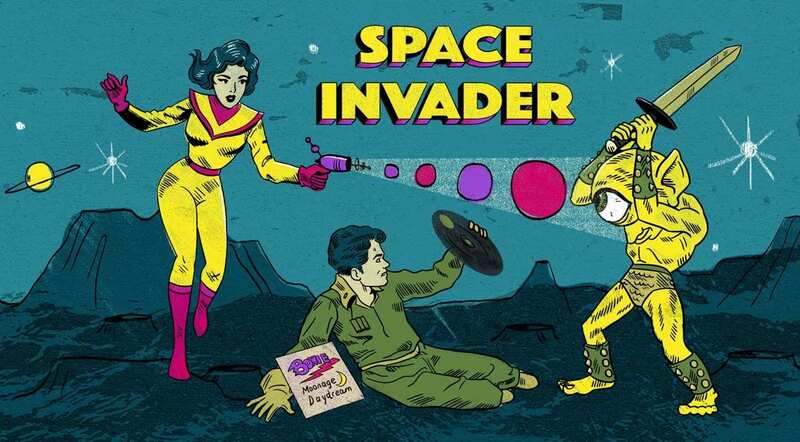 The samples sound very space-y, indeed! 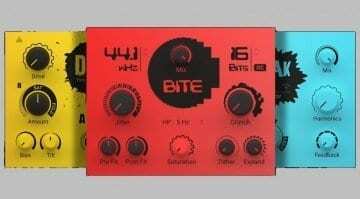 Bundle offers are also available for Bite + Space invader, or the two-plugins + Noize adaptive noise generator. 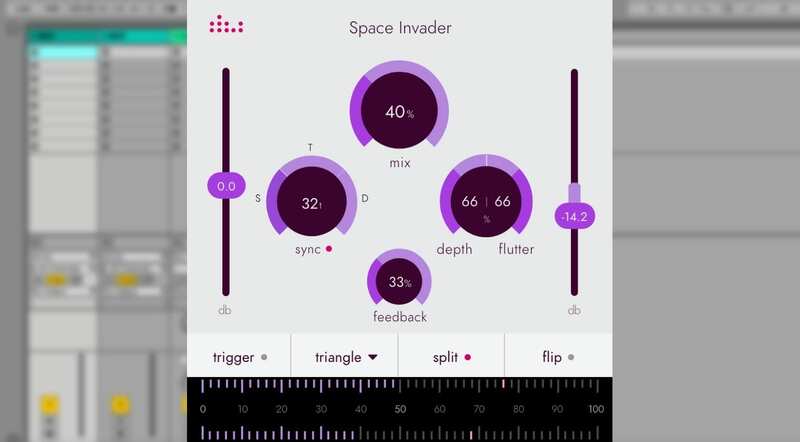 All in all, I am a fan of Denise’s concept – creating modern effects for contemporary music production, with clean and consistent GUI designs to help apply them immediately. 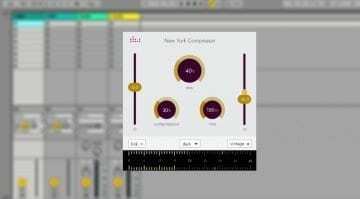 The Developer is coming from the right place, simplifying effects that may be challenging to obtain by tweaking convential plug-ins; or outside the scope of what’s bundled with your DAW.